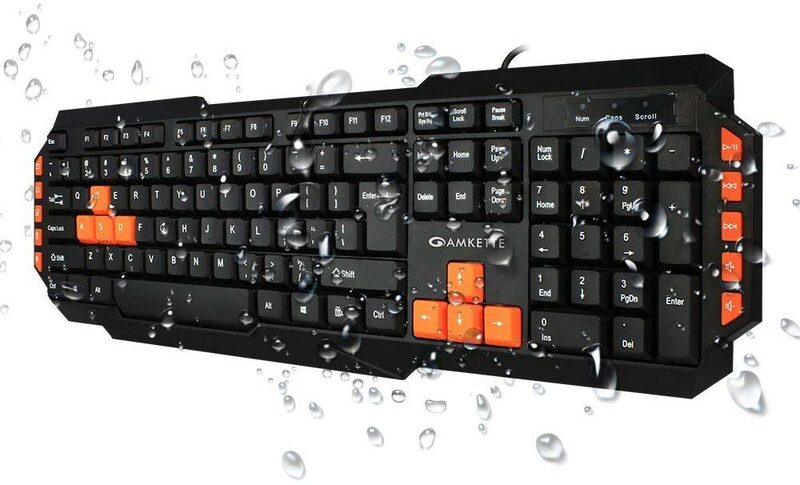 The best keyboard ever made to boost your typing speed. Many people ask me what keyboard they should use to practice typing. So I decide to write this post to understand the keyboard also here I listed some of the best keyboard ever made. Well, you may use any keyboard to practice typing, but to grow your skill you need the right accessories. I always says that regular practicing can only improve your typing skill, it's true but using the right keyboard can surely increase your capacity. So, what points you should consider before buying a keyboard? 1. PS-2 or USB keyboard? What keyboard type you should buy? To understand the keyboard you have to understand the difference of PS-2 and USB. PS-2 is a "port" while USB is a "bus". That's mean there may be several USB drives available in your computer but only 1 PS/2 port is designed for one keyboard in one computer. Many of you think that USB keyboard is a good choose but the reality is PS/2 offers lower latency than USB, so if you are using a desktop and you never have to unplug your keyboard regularly you should go for PS-2 keyboard. 2. Desktop, laptop or tab? It's absolutely ok to use desktop, laptop or any other device. But to practice you should use professional keyboard. If you are using a laptop to practice, you should buy an additional keyboard. 3. 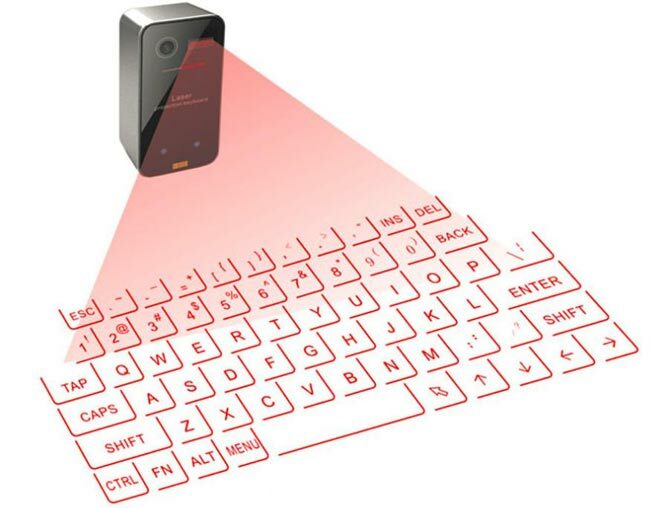 Is it good idea to use a virtual keyboard? Although virtual keyboard is a new technology it is not good to do professional typing because of its responsive time. So it's good to not use any virtual keyboard while practice typing. 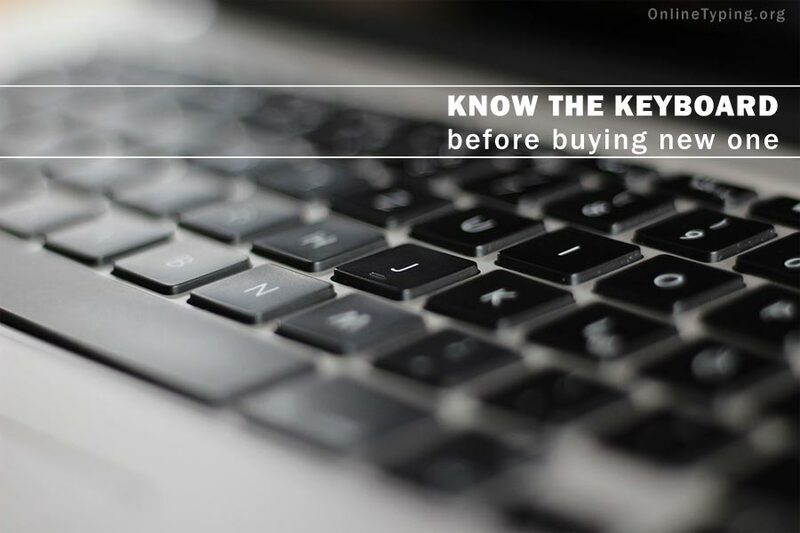 These are the main 3 points you should understand before buying any keyboard. Now I am going to tell you some of the best keyboard available in the market. Prodigy G213 is the best keyboard ever made by Logitech. This huge computer keyboard brand blames that this gaming keyboard is at least 4 times faster then regular keyboard. 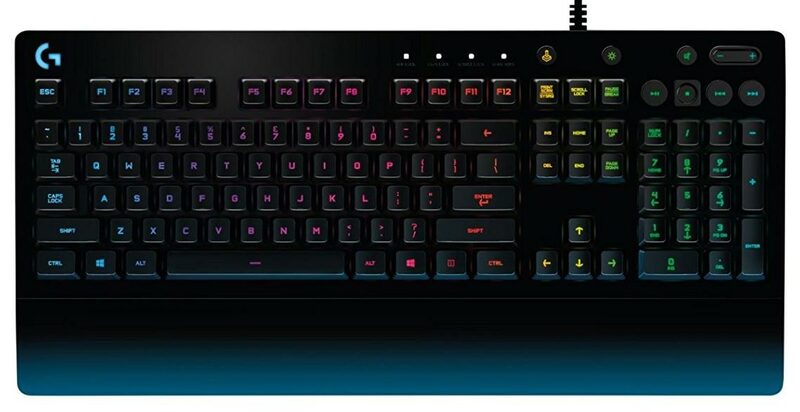 It has 12 function keys with custom commands and custom-color backlighting. That's mean you can set color of each keys, which is very helpful for beginners. The quality of this keyboard is very good. High-quality membrane is used to build the keys. It also has customizable keys and single color backlighting. The design is spill resistant. Keystrokes are very smooth and almost noiseless. It is the best low budget keyboard to practice typing. As it is an USB keyboard you may use this in your laptop also. If you love wireless keyboard, you must love this. With 3-year keyboard battery life this keyboard is best in its class. The reason to enlist this keyboard in this list is its technique. It is a laser wireless keyboard. That's mean there is no any physical keyboard present. You just need to on this laser box and a virtual keyboard will appear in front of you. Isn't amazing? That's a very small list of best keyboards of 2018. There are many other good keyboards available in the market. You may choose any other good keyboard. Actually only more and more practice can improve your typing skill. Hope you enjoy the post.